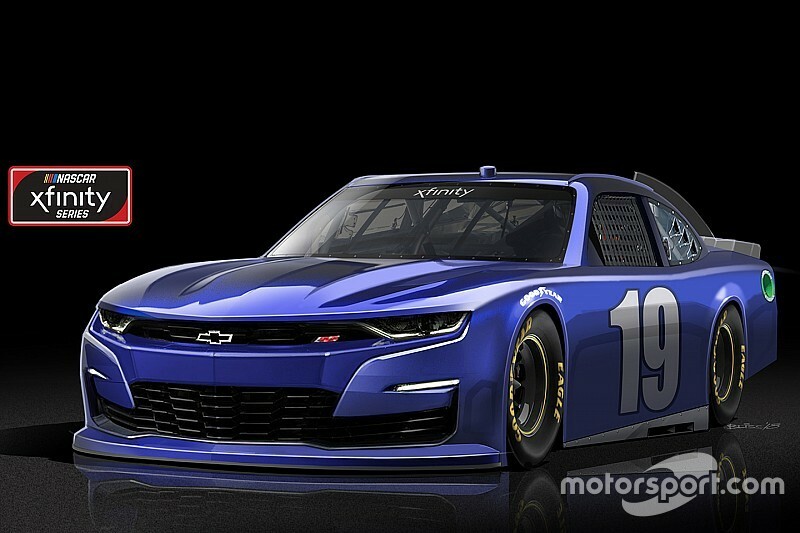 The new Camaro SS coupe for the Xfinity Series and 2019 Chevrolet Silverado for the Truck Series were revealed Friday at Texas Motor Speedway. For the third time since the model was launched for competition on the NASCAR Xfinity Series, Chevrolet has launched an updated Camaro SS coupe to be used in the series next season. 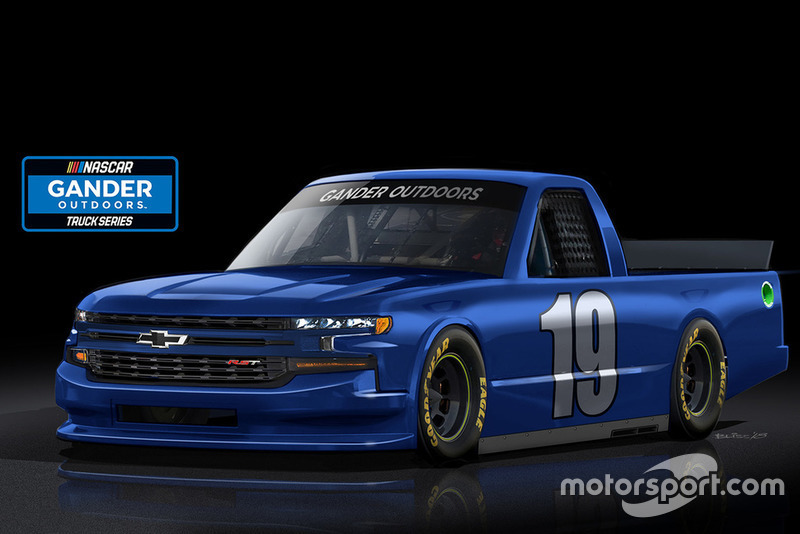 This will be the first redesign for the Silverado since it was presented for competition at the start of the 2014 season and will see its first on-track action in the NASCAR Gander Outdoors Series next February. 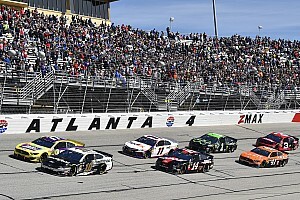 Some of the most notable changes to both the Xfinity Series 2019 Chevrolet Camaro SS and Gander Outdoors Series Chevrolet Silverado are the upper front fascia, fenders, hood and tail regions which reflect the look of the all-new production models. When the Xfinity Series Camaro SS was introduced in 2012, it was modeled after the fifth generation Camaro SS. 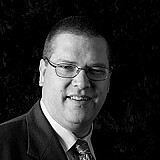 This most recent update will reflect the most recent changes to the sixth-generation Camaro SS. Camaro SS, which made its on-track debut with a win at Daytona International Speedway in February 2013, has visited Victory Lane 67 times, ranking it third among Chevy nameplates that have competed in the Xfinity Series. 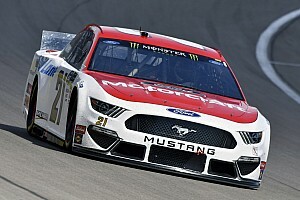 The Camaro SS has also won three Bill France Performance Cup manufacturer championships and three drivers’ championships (Austin Dillon, Chase Elliott and William Byron). 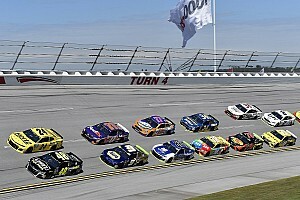 With three races remaining in the 2019 season, Chevrolet leads the manufacturer points and features the top three drivers in the standings. Silverado is the only nameplate Chevrolet has campaigned in the Truck series since the inaugural race 23 years ago and since its inaugural launch has scored 231 race wins, eight Manufacturers’ Championships and 12 Drivers’ Championships, making it the most successful truck to compete in the series. With three races remaining in the 2018 season, Silverado drivers have collected 10 wins and Chevrolet leads both the Manufacturer Standings and Johnny Sauter leads the Driver Standings. 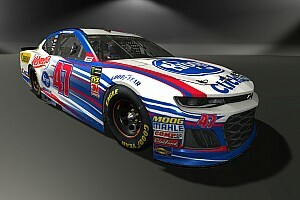 In addition to the competition updates announced today, Chevrolet extended its partnership as the official vehicle of Texas Motor Speedway.